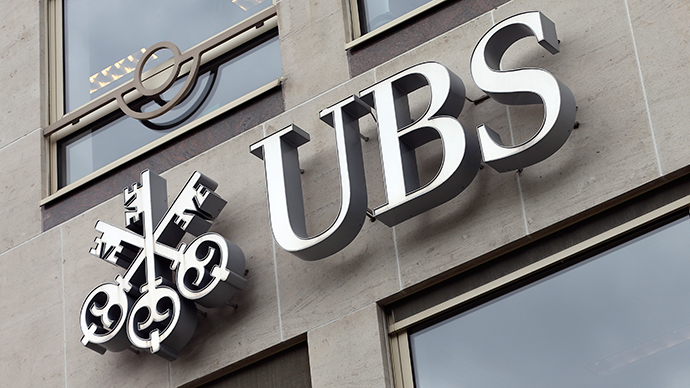 US prosecutors have reportedly begun investigating Switzerland’s biggest bank, UBS, over help it is alleged to have given American citizens to evade taxes by issuing them anonymous bearer bonds, people familiar with the matter say. Brooklyn attorneys are analyzing evidence gathered by the Federal Bureau of Investigation to figure out whether the bank's employees helped wealthy clients hide assets using securities fraud, people close to the investigation told the WSJ. Bearer securities can be transferred without registering ownership and function essentially like cash, which means that anybody who holds the bonds can anonymously claim their value. Such bonds were done away with by the US government in 1982 as they could potentially be used in tax evasion and money laundering. However, US companies often use bearer bonds to issue debt in foreign countries. UBS has already gone through legal proceedings in 2009 and paid $780 million penalty for similar allegations. When the bank settled the tax evasion charges in 2009, it entered into an 18-months deferred prosecution agreement. Investigators are also examining whether the alleged activity took place during that time.